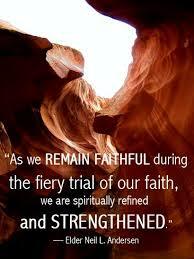 ‘Father, I believe You love me, and have provided a way out of my firey trial. 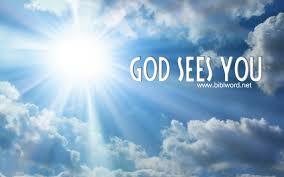 Though I can’t see You, I will trust You, and JUMP in the direction You have made a way. 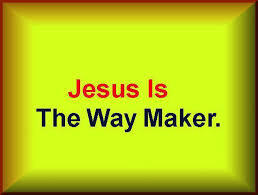 Jesus You are my Waymaker! Amen. War and Peace…Mad at God?